Need a Mobile Auckland City Locksmith? A Sail City Locksmith Is on Their Way to Help! 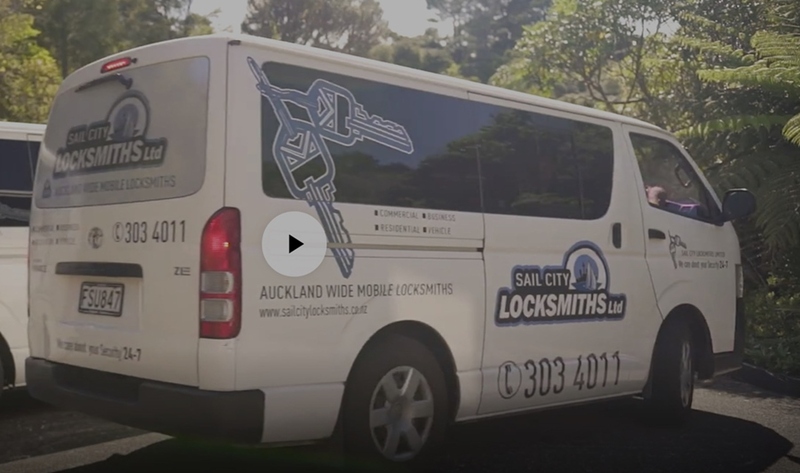 Whether you're locked out of your Auckland home, car, office (or even the garden shed) Sail City Locksmiths are a mobile service that's there to help! Our highly-trained and professional Auckland locksmiths know how to deal with lock-related problems in virtually all settings — so don't worry, you can count on us! At Sail City Locksmiths every member of our Auckland team is highly-trained in dealing with commercial, residential, and vehicle locks. Aucklanders have been trusting our friendly and experienced team for over 40 years. If it's in Auckland, you can depend on Sail City Locksmiths. "Excellent service. I rang late on a Sunday night and they were at my house within the hour. Kept me in the loop regarding a part that had to be ordered. Great communication on when they were coming back to fit the new part. I would definitely use this company again." "Fast & the Fantastic. Called at the end of the day & greeted with a no problem attitude. Work was carried out professionally & without fuss. 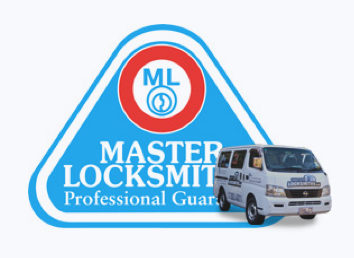 I rate these guys up with the best"
The Master Locksmith Association of Australasia (MLAA) is an organisation that recognises locksmiths in Australia and New Zealand at the peak of their profession. 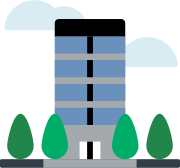 Whether you need new alarm systems or locks installed, forensic locksmithing services, or if you've been locked out of your commercial or corporate property (even your vehicle) a mobile master locksmith (like Sail City Locksmiths) will come directly to you. As MLAA accredited locksmiths in Auckland — Sail City Locksmiths are fully-licensed and fully-qualified mobile master locksmiths and security professionals in Auckland. You wouldn't choose an unlicensed builder, plumber or electrician so don't put the security of your family, home or business at risk. Choose Sail City Locksmiths – Your Local MLAA Accredited Master Locksmiths in Auckland. As members of the Master Locksmiths Association, you are assured of a quality, professional service by qualified, friendly Auckland locksmiths.